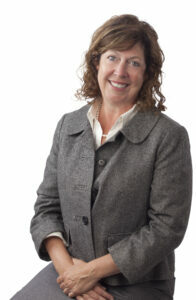 Cathryn-Jean Fleming is a partner of Diana, Conti & Tunila, LLP. She earned her Juris Doctor from Quinnipiac University School of Law. Attorney Fleming practices real estate, estate planning and is experienced in the variety of practice areas before our Probate Courts. She is a member of the Tolland County Bar Association, Manchester Bar Association and Connecticut Bar Association. She serves her community as a Board of Director for Trinity Health New England/Johnson Memorial Hospital. She also serves on the Governance and Nominating Committee and on the Compliance Committee for the Hospital. Attorney Fleming enjoys people and the variety of challenges brought to our practice.